It is our vision to provide the best solutions to our clients, so their businesses can grow faster. As a company, we always try to maintain our reputation by providing the best services in our level best. 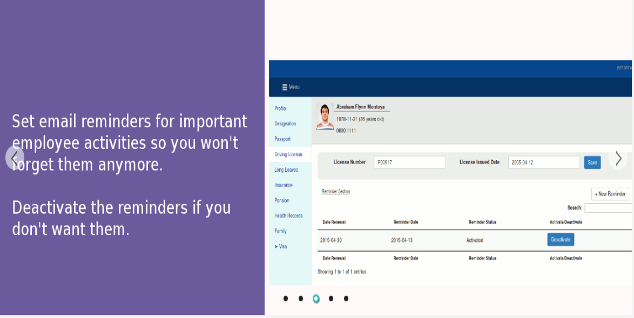 Ductor EHR is the first Sri Lankan online electronic health record system. It is developed for facilitating the needs of small private practices. Demo can be seen here. 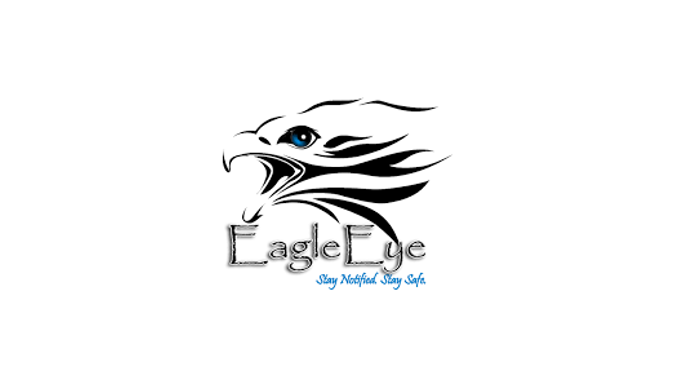 Foreign Employee visa handling and monitoring system with various other features, specially developed for the companies in Republic of Maldives. Privately deployed at clients’ servers. 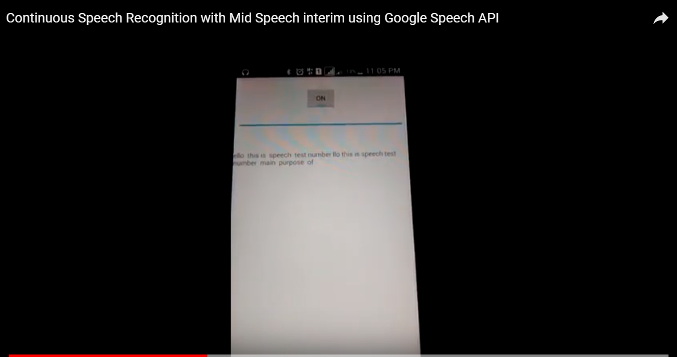 This is an Android API developed for continuous Speech Recognition with Mid Speech interim. Challengeable project, this goes beyond the boundaries of Android default free speech API. By the time of this project, Google has not introduced its cloud speech API system, which is not free. Mobile app owned and operated by Tekhinno (Pvt) Ltd. Helps diabetes patients to manage and control their diabetes, and to connect with experts. App communicates with several custom built web APIs. Computer vision based surveillance system. It’s the fastest real time human movement detection system built by the time of year 2014. Won 2nd place in MIT Global Startup Labs 2014 (SL) organized by Massachusetts Institute of Technology (US). The system contains three patent-able technologies. 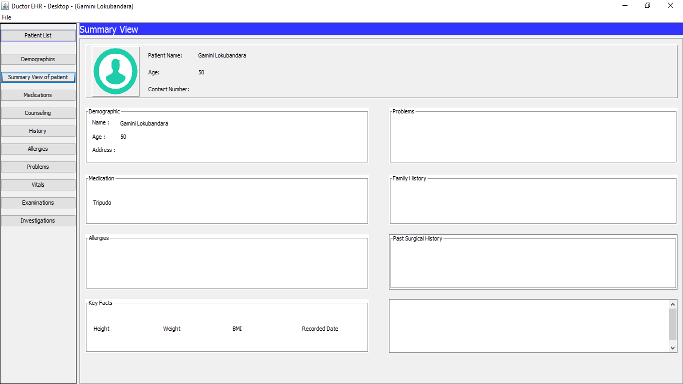 The PC version of the Ductor Electronic Health Record system. This version includes specially developed diabetic module and currently being used by endocrinologists. Ideal for the medical specialists who do not prefer web based systems, and for the medical experts who wish to keep the records in their own laptop. A website designed for a visa company. When developing the website we have considered the latest design guides, SEO and ways of having maximum customer engagement. A website designed for a fish processing company. When developing the website we have considered the latest design guides, SEO and ways of having maximum customer engagement. A website designed for a contract management company. When developing the website we have considered the latest design guides, SEO and ways of having maximum customer engagement. A website designed for a private hospital. When developing the website we have considered the latest design guides, SEO and ways of having maximum customer engagement.